The Spring Festival is a great traditional festival in China because of the involvement of the whole community. 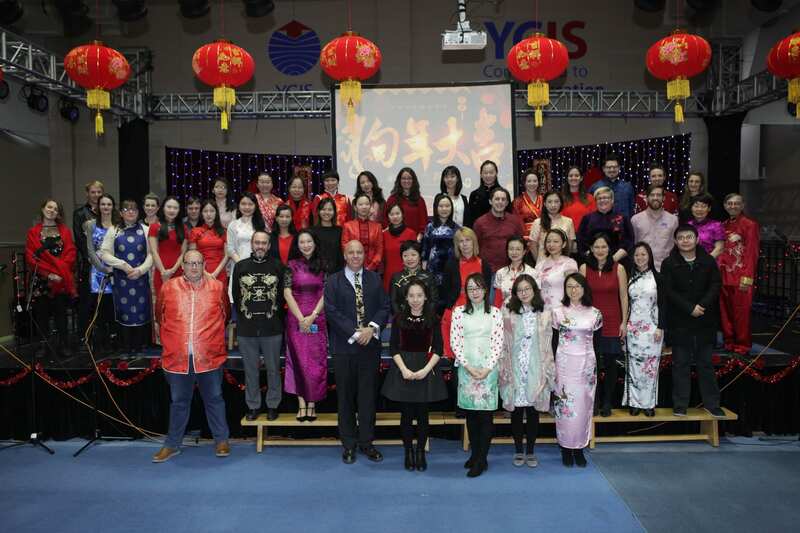 If you look at our Chinese Culture and New Year Celebration Week, you can certainly see our unique YCIS Spring Festival Spirit. The first part of this spirit is warmth and inclusivity: studentsdecorate classrooms together with Chinese and international teachers. They wear traditional clothes, make dumplings and participate in cultural activities to explore the culture of our host country like one big family. No matter where you come from, you will feel at home in the YCIS community. The second part of this spirit is harmony. 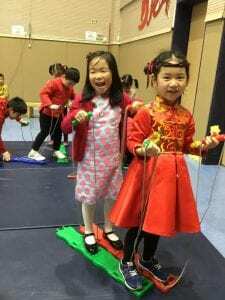 If the Christmas celebration is the domain of the international teachers, then the leading role of the Chinese New Year must be taken by the Chinese teachers. 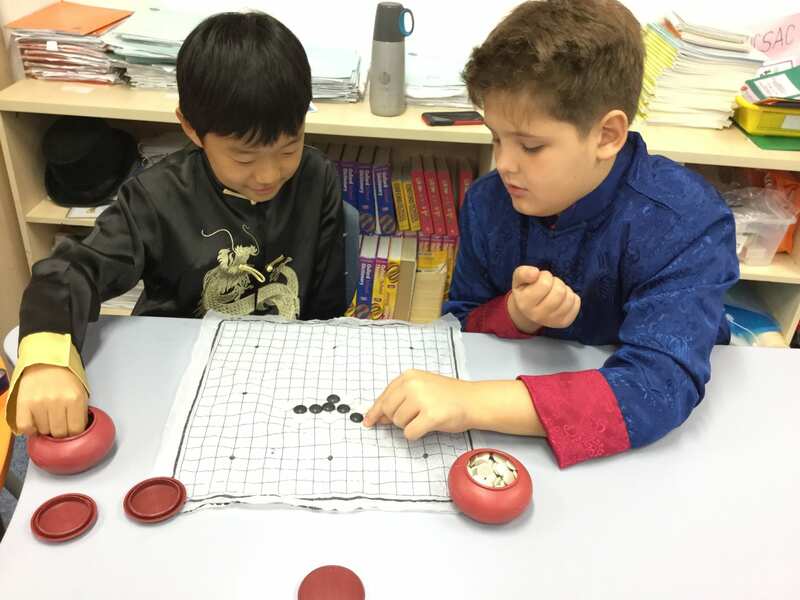 The children watch the two class teachers naturally switch roles in different events, showing mutual understanding, communication, trust, and cooperation, sharing their different cultures for students. Students are learning all the time through what they see, feel and experience. The third part of this spirit is the pursuit of excellence. 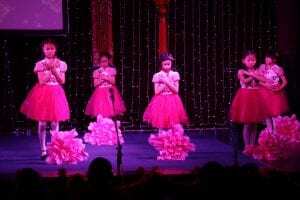 From “good” to “excellent” is our goal at YCIS Pudong. We have combined the events of Chinese Culture Day and Chinese New Year Celebration Night from previous years into our first, Chinese Cultural Week. We have made this year even better for our students by invitinginexternal artists; seeking further parental involvement; providing students with voluntary service opportunities and enhancing the year levels’ cultural activities throughout the week. The fourth part of this spirit is the notion of reunions and gratitude. 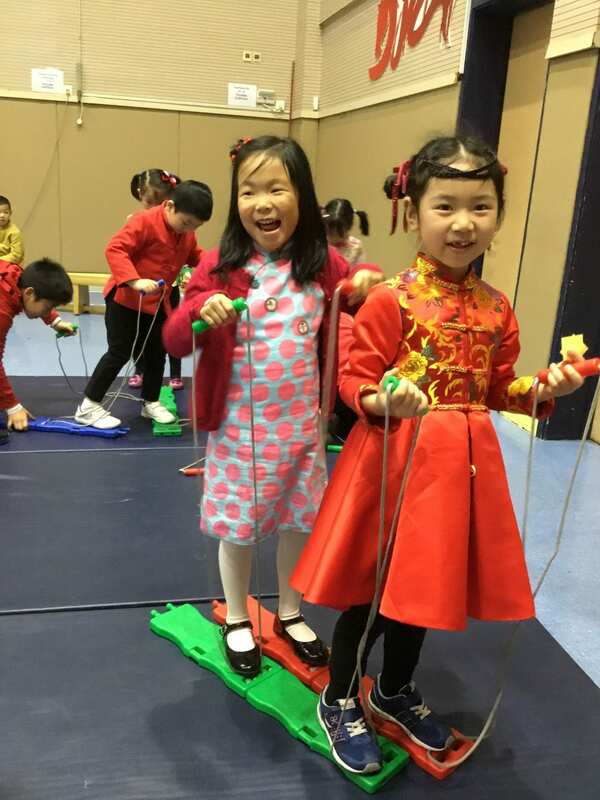 We invite the whole community to our Chinese New Year Celebration Night on January 25 to enjoy valuable moments with family, friends and the whole community. We offer games, arts, performances, food, a quiz, prizes, fun photos…so much fun is waiting for you. We will also donate money from the day to the Heart-to-HeartCharity to share our love with those in need outside of YCIS. Of course, the last part of this spirit is giving blessings:we wish you a Happy Year of the Pig! We believe that the future will be better and brighter, as long as we are together. 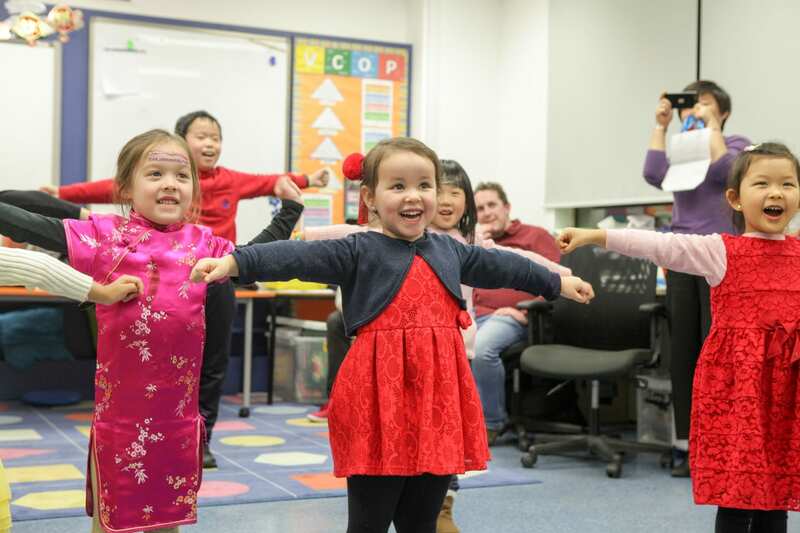 And finally: the Easter Egg we promised you: check out the Chinese New Year Greeting Song from all the ECE and Primary staff! Https://v.qq.com/x/page/s08168agj8v.htmlWe hope you enjoy it.